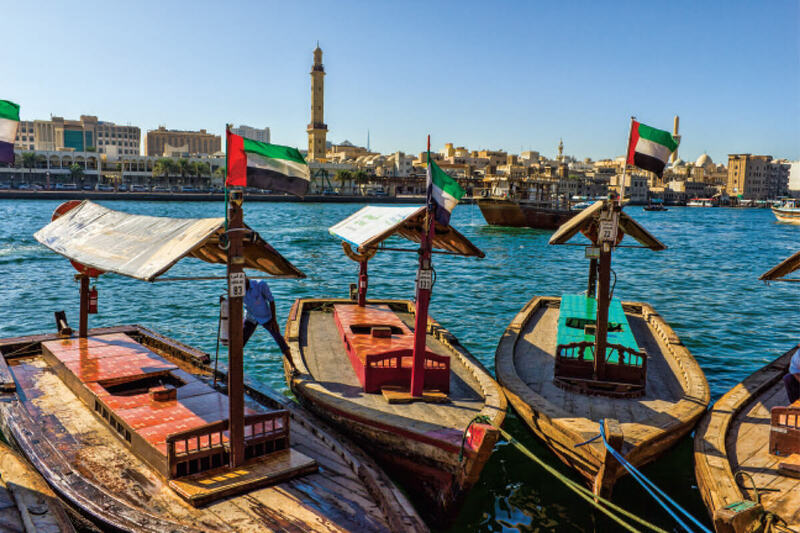 Strategically located at the crossroads of three continents – Europe, Asia and Africa, Dubai is a natural meeting place and provides congress attendees the ease and convenience of traveling. Dubai International Airport currently serves 130 airlines flying to over 220 destinations across Dubai, it is easily accessible through the expanded services of Emirates Airlines, an award winning airlines with services to six continents; and connections to more than 200 cities worldwide. 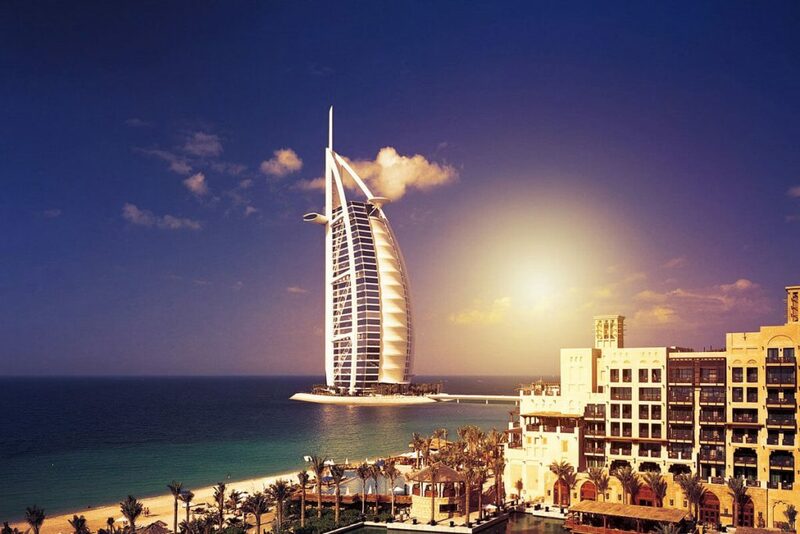 With over 50,000 guest rooms and 20,000 opening in the next 2 years, Dubai offers a wide variety of accommodation options with various price points from 3, 4 and 5 star properties, coupled to an additional 15,000 serviced apartment units. The Dubai International Convention & Exhibition Centre (DICEC), centrally located in Dubai, offers over 1,000,000 sq ft of exhibiting and meeting space with new state-of-the-art facilities. 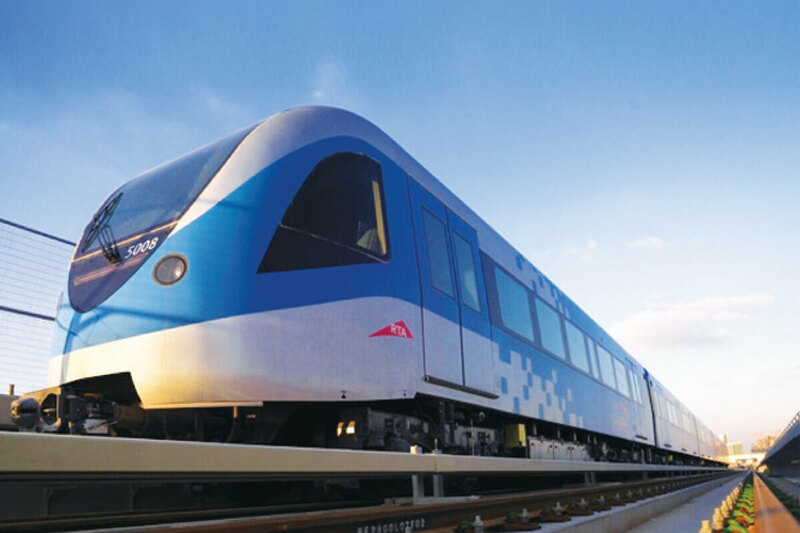 Dubai Metro links the Dubai International Airport to major business centers, hotels, DICEC and shopping malls from USD 0.60 to USD 2.00, while taxis are easily accessible throughout the city. Best Cities Global Alliance consists of convention bureaus that deliver the world’s best service experience for international meeting planners. Dubai is a member of the Best Cities Alliance which includes 8 cities – Cape Town, Copenhagen, Dubai, Edinburgh, Melbourne, San Juan, Singapore and Vancouver. Selecting one of the alliance members guarantees services of the highest possible standards in: destination expertise, bid assistance, conference planning, building attendance and onsite event servicing. Dubai offers thrilling activities in the desert and the Arabian Sea while heritage and cultural sites transport congress delegates to the traditional Arabian roots conducive for a spectacular pre- and post WCD attractions and activities. 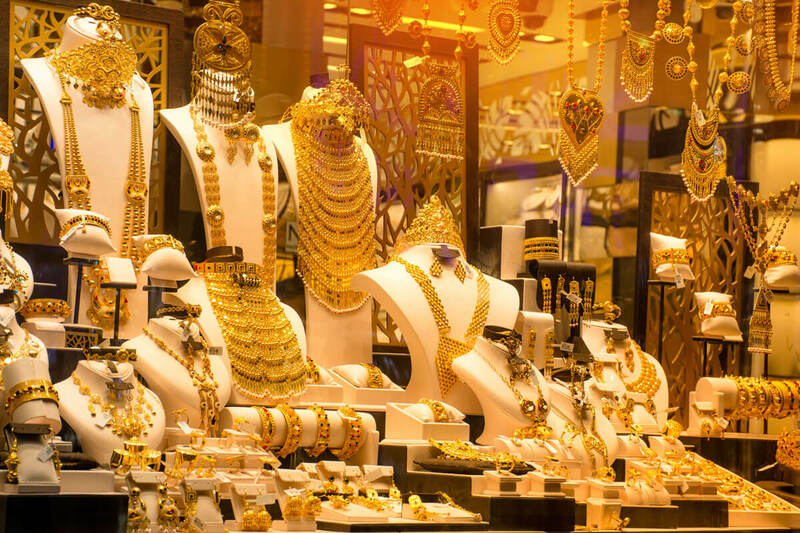 As a tax free open market, Dubai is one of the world’s great bargain shopping centers. 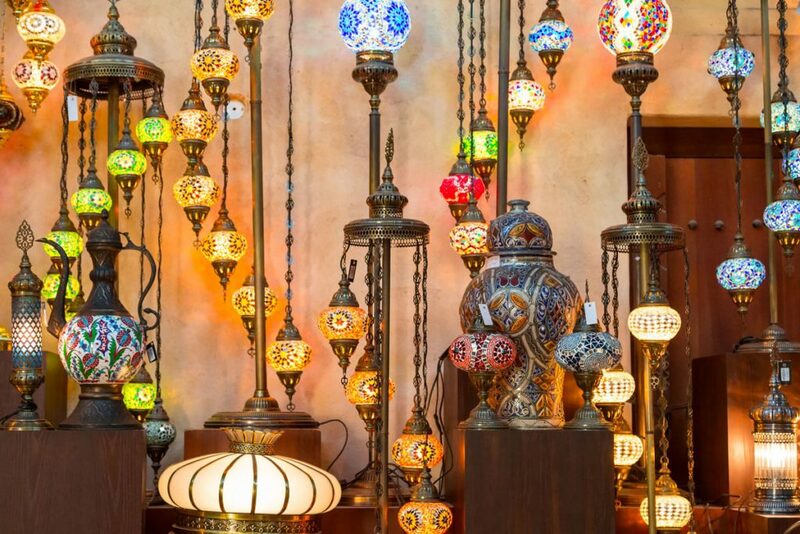 Congress delegates can choose from the charm of traditional souks or bazaar for well renowned gold, spice and textile or prefer to stroll in uniquely designed colossal shopping malls. Congress delegates can enjoy a stress free environment with year round sunshine, pristine beaches and turquoise waters. 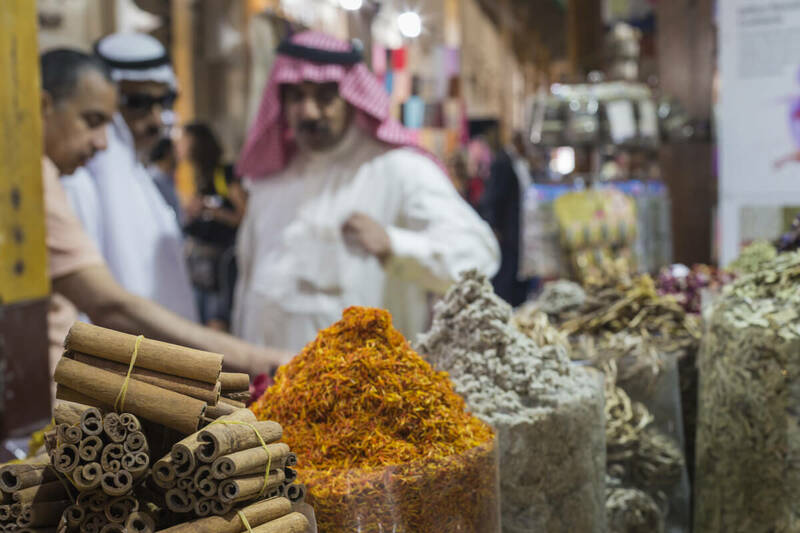 From Arabic to Asian and Mediterranean to celebrity chef cuisines, Dubai offers a vast choice of cuisines to cater to discerning taste buds and diet requirements. Rated by Interpol as one of the safest cities in the world, Dubai offers a crime-free environment. Congress delegates can also have access to state of the art health facilities or availability of paramedics in hotels. Dubai International Convention and Exhibition Centre (DICEC) is firmly established as the largest and most sought after events venue in the Middle East region. It spans over 1,000,000 square feet of superior, flexible hall and meeting space, which can cater events of any scale. DICEC offers state-of-the-art facilities for exhibitions, conferences, meetings and events. 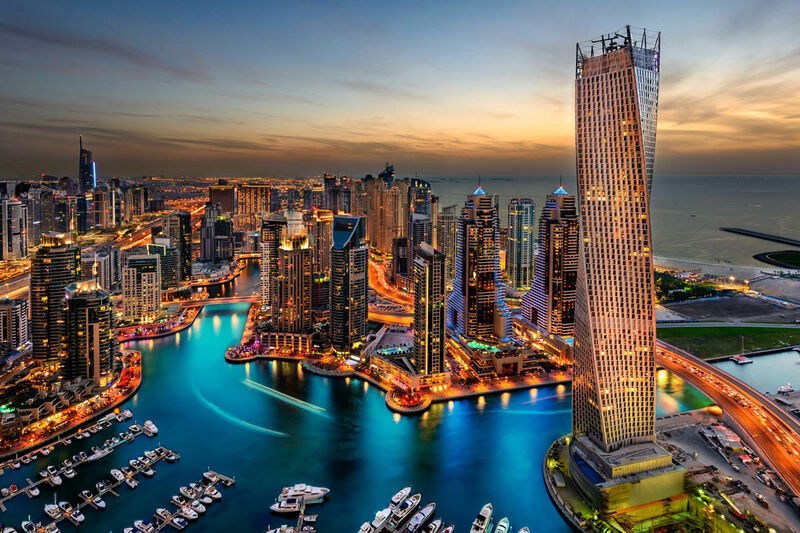 DICEC excels at hosting Dubai’s biggest events through its complete infrastructure of venue management, world-class hospitality, end to end event services, real estate solutions and facilities management services. 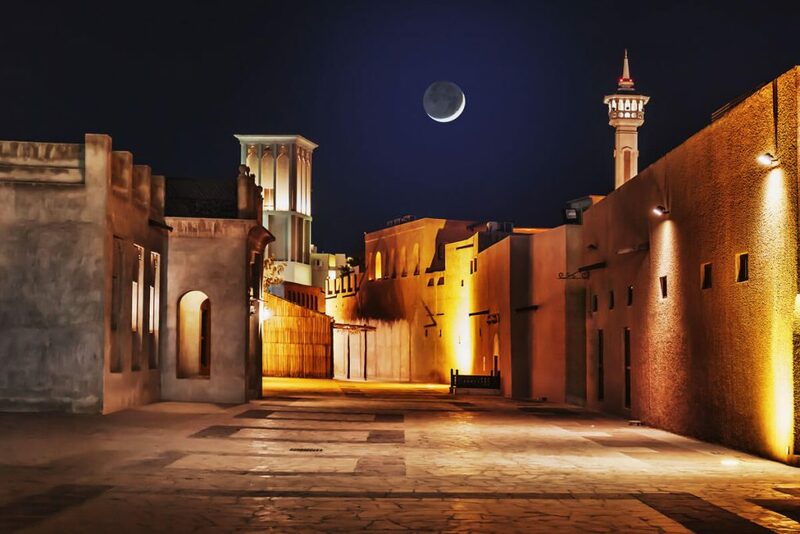 DICEC is only a 10-minute drive from Dubai International Airport, directly linked to Dubai metro and has numerous quality hotel rooms within walking distance.